Victory on legislative turf can take many forms. Governments constantly seek to resolve matters through rulemaking or rewriting, after all. From introduction in the committee of jurisdiction to its eventual outcome, opportunities to shape a bill’s course along the way are ever-changing. Long-time advocates know that the path for future policies is sometimes measured and clear—while the opposite is true in other cases. Ultimately, the SEMA Action Network’s (SAN) goal throughout each session is constant: support pro-hobby initiatives into approval while thwarting any threats. Despite the best efforts of the car-loving community, many proposals never reach a definitive finish line—for better and for worse. It’s true that enactment into law or death are common fates. But make no mistake: the end of a bill’s life does not always conclude once the legislature adjourns. Any automotive projects in the works? 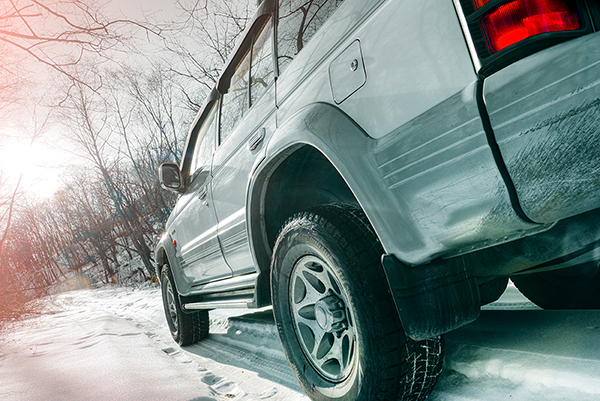 What vehicle tops your wish list? 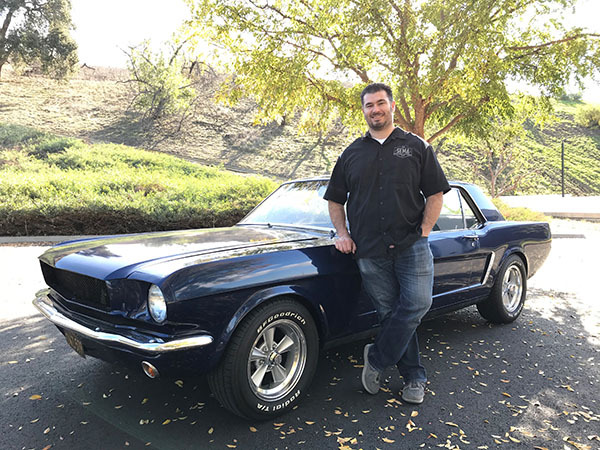 David Vizard—I discovered him through the technical articles he’d write for Popular Hot Rodding magazine, particularly those detailing ways to build engines with the aim of making more horsepower. From there I went on to read a number of his books. Vizard has a way of presenting concepts and approaches in clear but engaging ways that made me feel as though I was being let in on secrets that only those in the industry knew. It’s thanks to him that I went on to build my first engine in my garage and to port my own heads. Why is the SEMA Action Network (SAN) important? I stay in the loop about any potential legislation that may affect our hobby, and when alerted, reach out to the legislators who will be making the decisions. The more people we have involved with SAN, the louder and stronger our voice will be in guiding legislation to benefit our hobby.